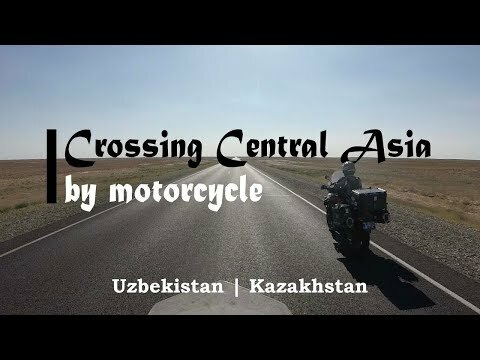 This summer myself and my friend Adrian managed to make one more dream come true - going to Mongolia. I ride a KTM 1190 Adventure R (details here), Adi rides a Suzuki V-Strom 1000. The inspiration came from both of us from a book actually.. "Vand Kilometri", by a Romanian traveller, Mihai Barbu. Fast forward few years and here we are, in 2016, in Georgia, riding across the plains towards the David Gareja Monestery complex. 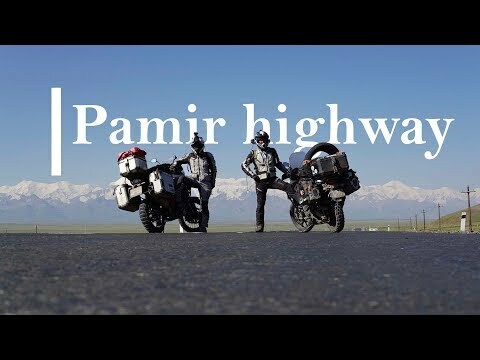 An innocent joke between us while riding - "I guess this must be what Mongolia looks like" - ignited like tinder and snowballed in what was to become this year's Mongolia Ride. 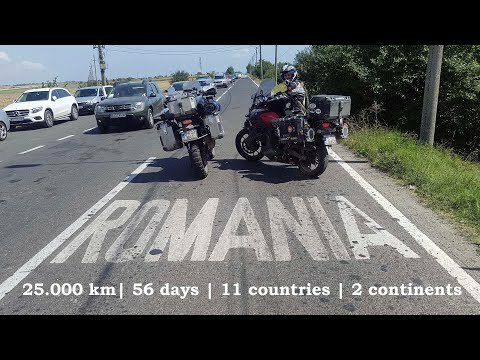 Long story short, we left Romania for Mongolia on the 19 -th of June 2017. 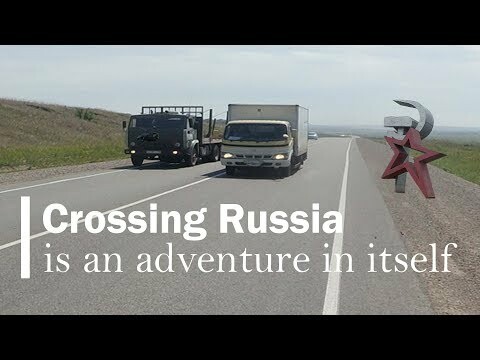 We were to be on the road for 56 days, with one week lost waiting for the Mongolian-Russian border to open. Here are the tracks -https://ridewithgps.com/users/1001400/activities- I recoded during the trip. The first days were much more tiering than we expected.. long wet days crossing Bulgaria, Turkey from West to East, Georgia from South West to the North and then Russia.. On the first of July we were queuing up to the Mongolian border. Little did we know it would take us about 12 hours to cover the 400-ish kilometers to UlaanBaatar. 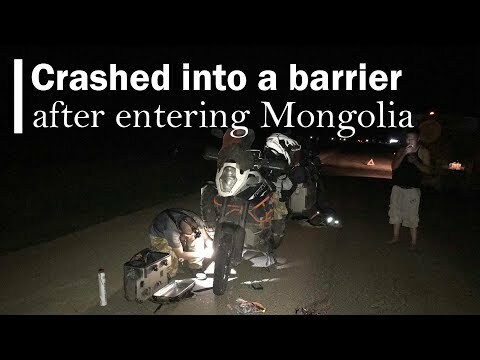 One massive storm (video here), two power outages, multiple border delays, one accident, one potential accident (my front tire came off the rim) we entered UlaanBaatar and went straight for the Oasis. Next, we attempted to go South and cross the Gobi Desert towards Gurvantes and then head towards Kharkhorin. 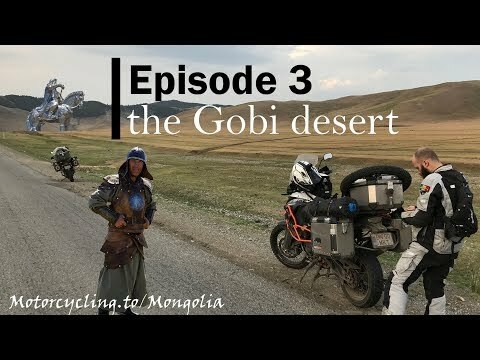 Unfortunately crossing the desert with our heavy, loaded beasts provided be a lot more difficult than we expected so we gave up that plan and backtrack all the way to UlaanBaatar. We then headed straight to Kharkhorin, then towards Khovd and then Ulgii near the border. It was here my front fork started leaking. To add insult to injury we also found out we had to stay put until the 17-th of July.. the border was closed until then. On the 15-th or 14-th we left Ulgii and went towards the border. We feared that after such a long period of closure people would start queuing 1-2 days before the border opens. We wanted to make sure we crossed the border first as our Russian visa was about to expire.. we needed to enter and exit Russia ASAP. We "camped" in a yurt near the border, managed to cross on time and headed towards Khazakhstan and the Pamir mountains. In the meantime we teamed up with a crazy German guy. Former European K1 champion, he was riding solo on his Honda AfricaTwin and teamed up with us through Russia and Khazakhstan. 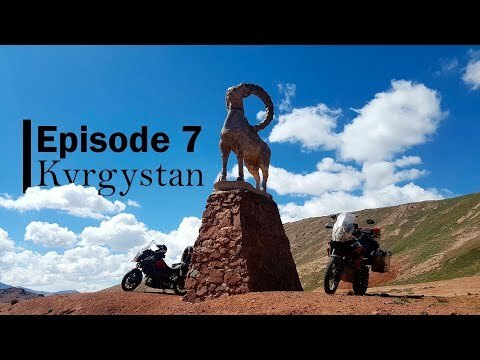 [VIDEO]To be honest I expected this bit between Mongolia and the Pamir to be boring as hell - riding through Khazakhstan and the video of riding through Kyrgyzstan and passing the KY-TJ border. A few uneventful hundreads kilometers later we arrived in Aktau, on the shores of the Caspian Sea. The ferryboat had just left a few hours before we arrived. We needed to wait for the next one which would arrive in a few days. Have to mention that these ferries fo not have a fixed schedule - they leave when they're full. A couple days later we were boarding the Professor Gul ferryboat which was nothing like we imagined. All the stories we heard before about the Caspian sea ferries made them look more about pirate ships or rusting dumpsters. 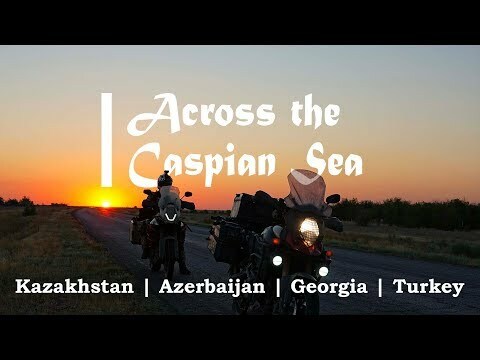 Not Professor Gul though - recently overhauled, painted, with friendly stagg, excellent food made it a very pleasant 22 hours trip across the Caspian. After reaching the Alat port in Azerbaijan we already fely like home. After a night in Baku we left from Romania. En route though, we stopped for a few days in Krapets, a camping site on the shore of the Black Sea. 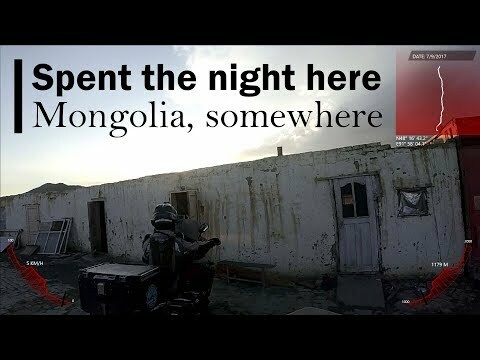 "Trucker motel - Another motel"
"Tent camping - brick factory"
"Mongolia border - Altai motor house"
"Roadside hostel - near the TJ border"
"Near TJ border - Alichur"
"Dushanbe - Taskent / Dushanbe - Tashkent"
ADVTracks v1.8 · Page rendered in 0.0369 seconds.